The presentation will feature biological diversity of Cuba and its high degree of endemism. With a strategic location and many natural areas and vast rural landscapes, many migratory birds pass through or overwinter on the island. Ernesto will show some of his award-winning photos and overview how natural and cultural resources are managed within Cuba’s system of protected areas. 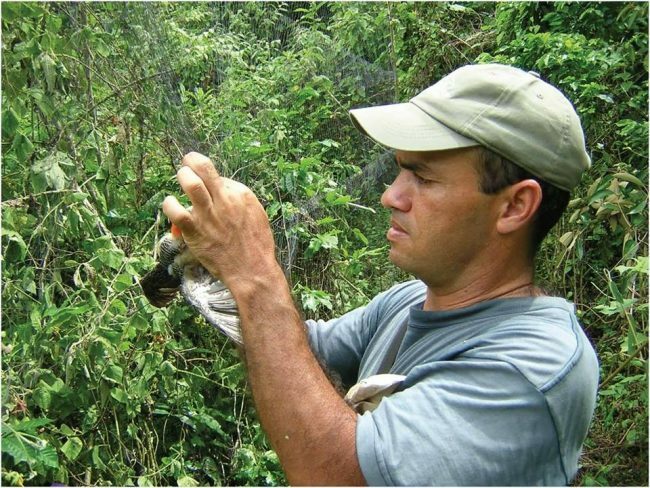 As a biologist with Cuba’s national system of conservation, Ernesto has participated in many expeditions ranging from surveys in the famed Zapata Swamp Biosphere Preserve to search for the Cuban Ivory Billed Woodpecker in Cuba’s Humboldt National Park. His presentations are the next best thing to visiting this remarkable living landscape.